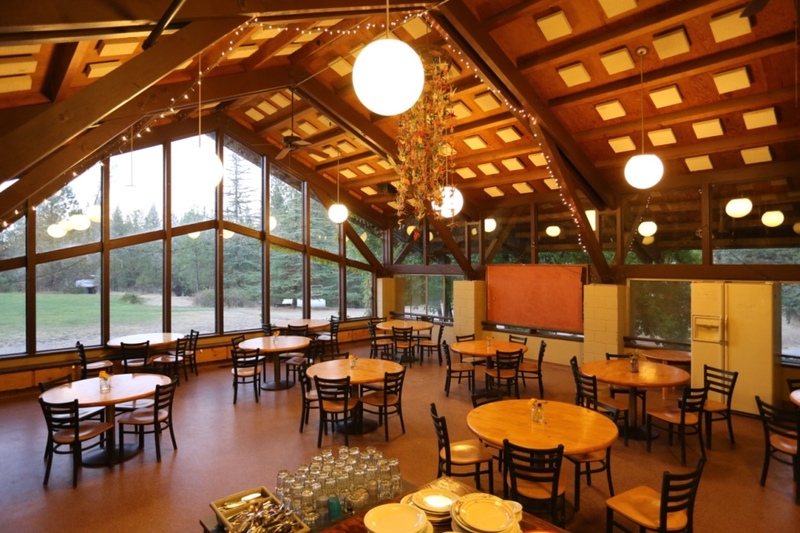 Sierra Friends Center provides a beautiful space for your next event, wedding, conference or retreat. 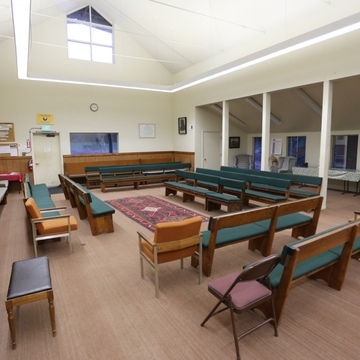 Whether you are a non-profit organization or community group, a yoga studio or meditation center, a church or Quaker meeting, we would be happy to host you! 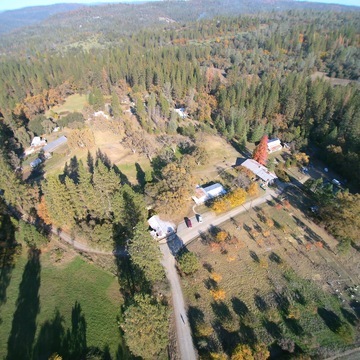 Rentals: Sierra Friends Center has a variety of options for different needs. 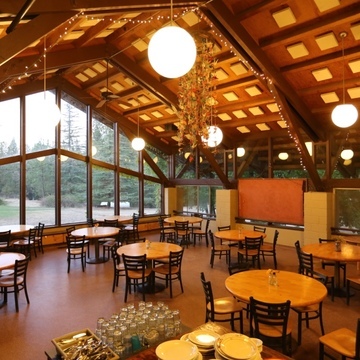 With four unique housing options our facilities can accommodate up to 150 guests. 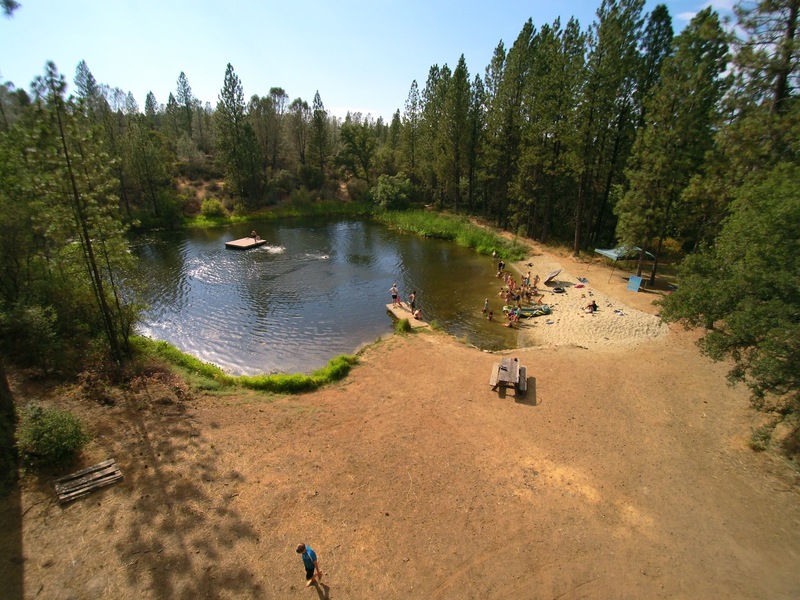 We can meet the needs of most individual and group stays with cabins, A-frames, houses, and camping accommodations. 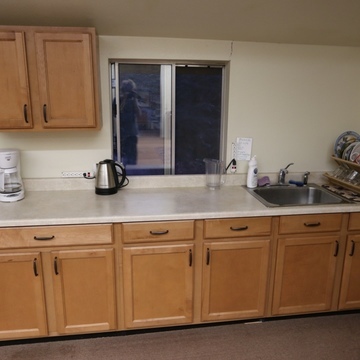 Amenities: Our center is home to a variety of amenities for your use. 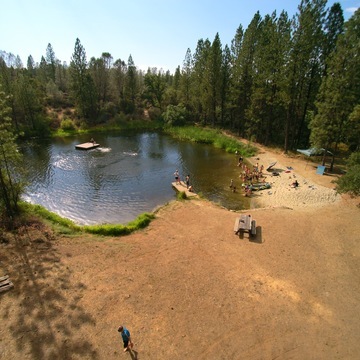 For your outdoor use we have a swimming pond, trails, soccer field, an organic garden, orchard and trails throughout campus. 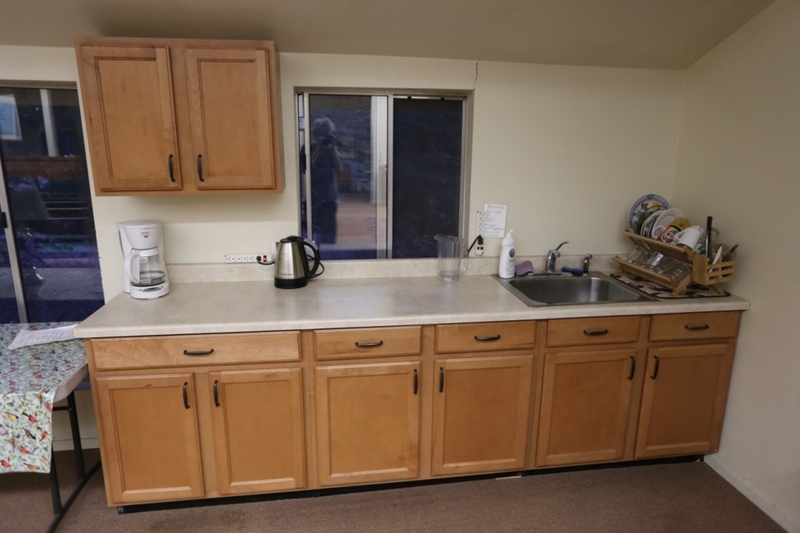 On campus we have a commercial kitchen with adjoining indoor and outdoor dining spaces. 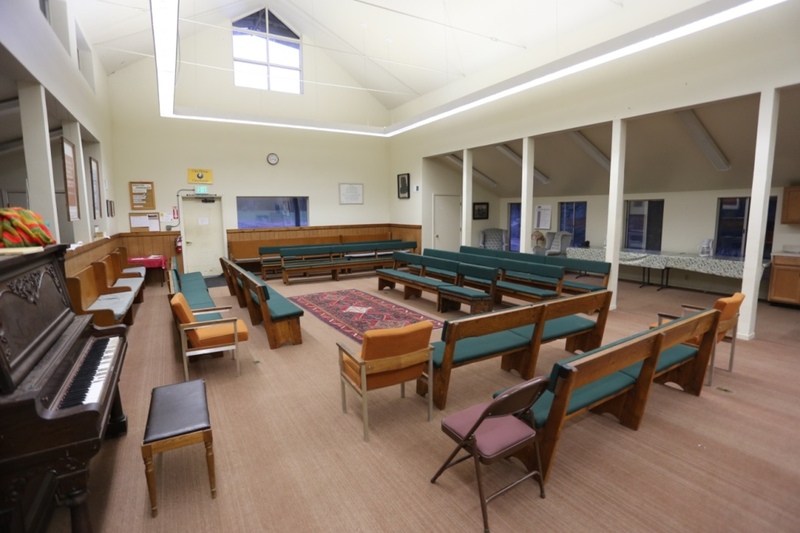 We have a conference room setup for small meetings and a meeting house for larger events. Wifi is provided throughout campus. Unique to our center we have a kiln with a full ceramics studio. Laundry is also available for guests. 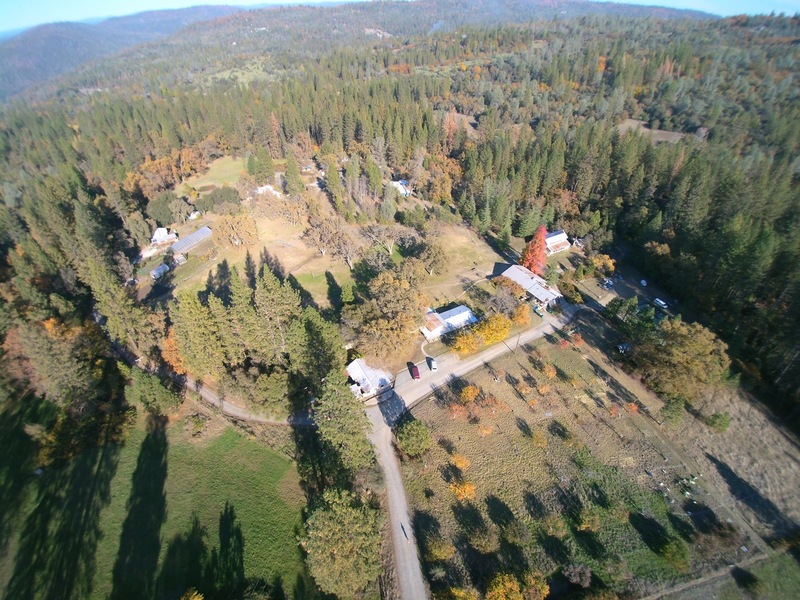 Packages: Sierra Friends Center has multiple packages available. Contact us today to hear about our wedding, individual and meal packages.